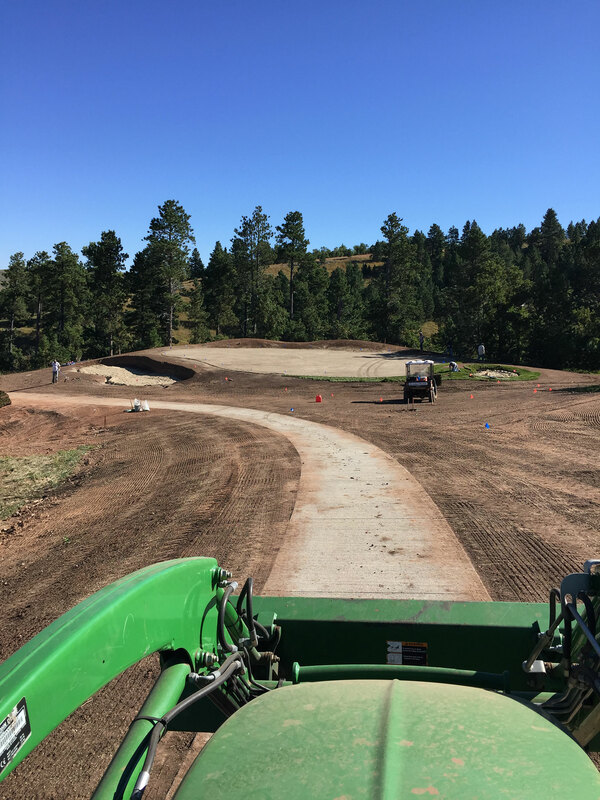 Cart paths and bridges provides a means to for patrons to safely get from tee to green by mechanical means all the while minimizing damage to turf due to overall wear and tear. 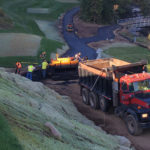 No matter what the Projects cart path and bridge needs are, Mid-America Golf and Landscape as the ability to install all types of cart path from concrete to asphalt, even permeable surface such as coquina and crushed gravel. 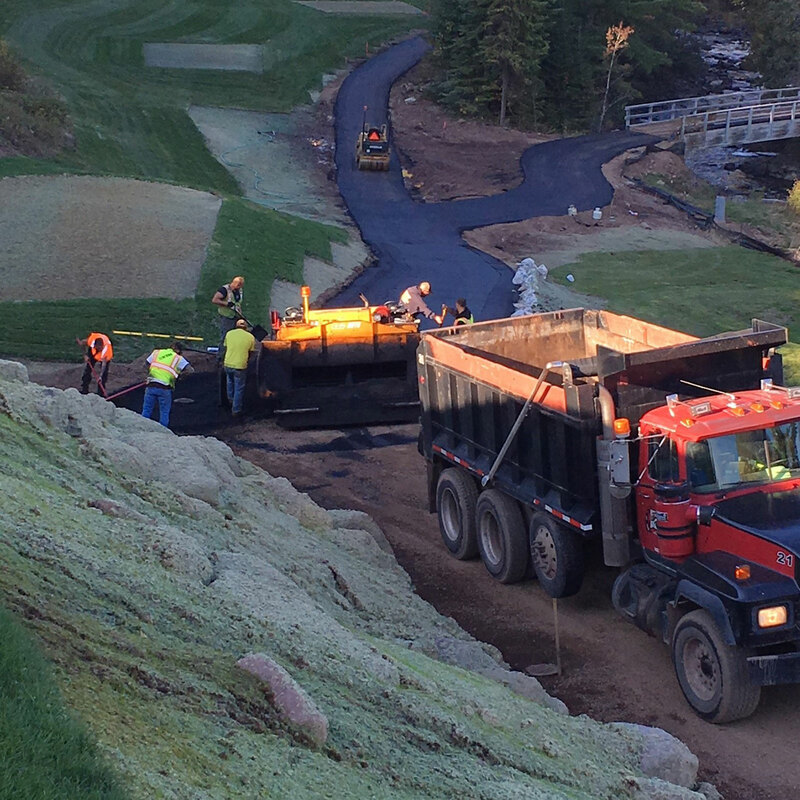 An important element of cart path construction is curbing. 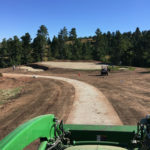 We have the experience to install any curbing specification that the job calls for. 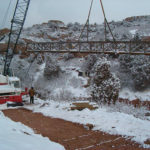 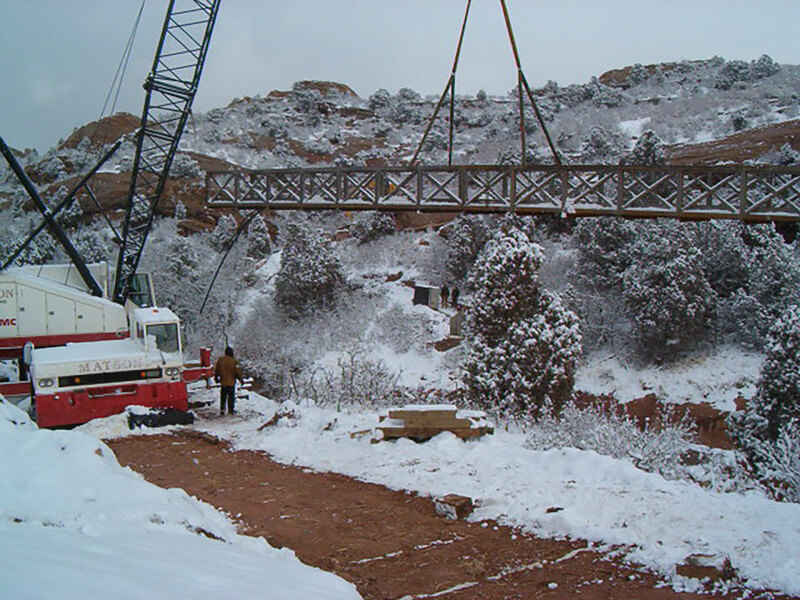 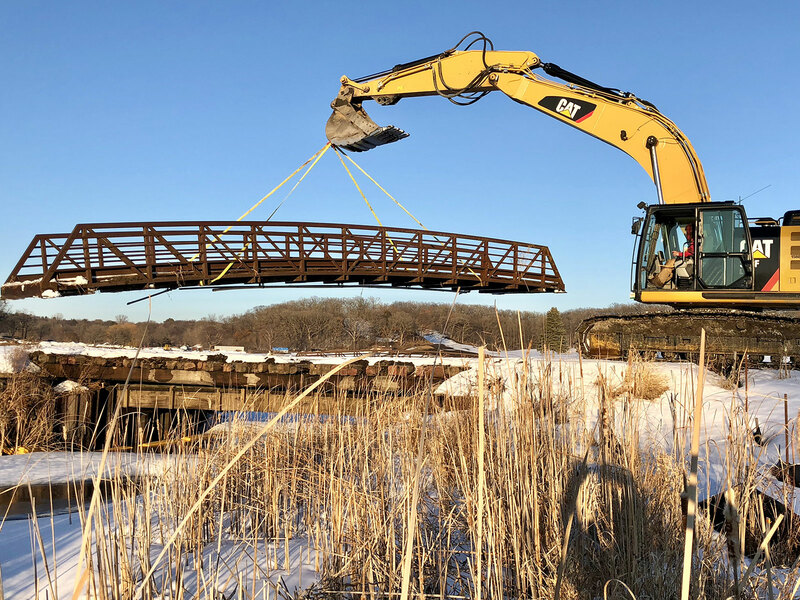 And when it comes to Bridges, we can install any and all types from single span drop-ins to deck bridges on posts.